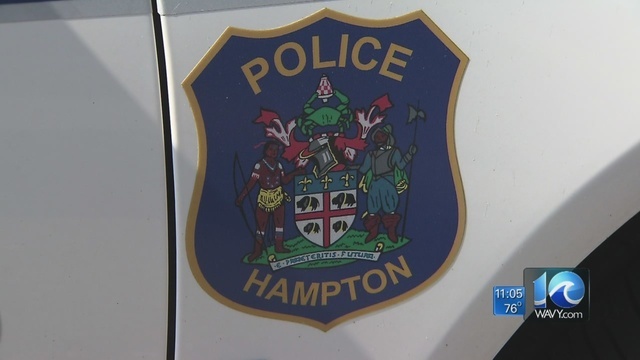 HAMPTON, Va. (WAVY) -- Three men injured in a shooting at a busy Hampton intersection were treated at a Newport News hospital early Sunday morning, police say. Hampton police said in a news release dispatchers received a call around 3:20 a.m. for three gunshot victims who had arrived at Riverside Regional Medical Center. The three victims -- a 20-year-old man and two 28-year-old men -- were treated and released for non-life-threatening gunshot wounds, police said. Police said a preliminary investigation found the three men were sitting in a vehicle at the intersection of West Mercury Boulevard and Power Plant Parkway when a second vehicle pulled up, and someone inside began firing. The motive circumstances surrounding the shooting are under investigation, police said. Anyone with information is asked to contact the Hampton Police Division at 757–727–6111 or the Crime Line at 1–888-LOCK-U-UP.